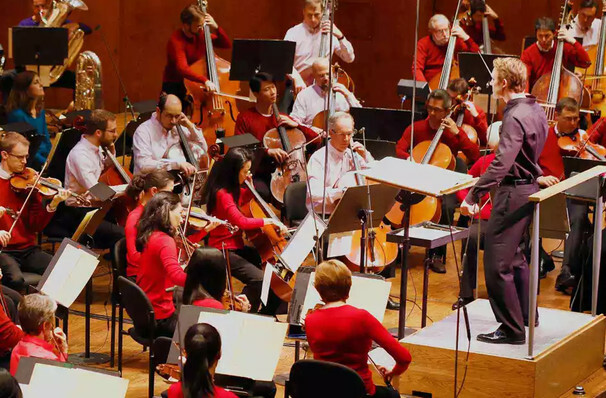 Why See New York Philharmonic - Young People's Concert? Welcoming children aged six and up and their families, the Young People's Concert series is a multi-media interactive experience that nurtures a lifelong love of music with fascinating concerts tailor-made for its young audience. This year's season explores "Coming To New York - Immigrant Voices". Allow your children to discover music from across the world as this Young People's Concert celebrates the influx of new cultures that New York has welcomed over the years. From languages to recipes to songs "Coming To New York - Immigrant Voices" explores the immigrant experience, from the challenges to the triumphs, all through the power of music! Sound good to you? 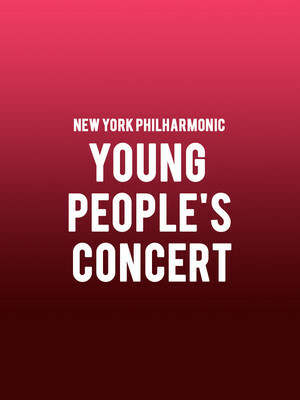 Share this page on social media and let your friends know about New York Philharmonic - Young People's Concert at David Geffen Hall at Lincoln Center. Please note: The term David Geffen Hall at Lincoln Center and/or New York Philharmonic - Young People's Concert as well as all associated graphics, logos, and/or other trademarks, tradenames or copyrights are the property of the David Geffen Hall at Lincoln Center and/or New York Philharmonic - Young People's Concert and are used herein for factual descriptive purposes only. We are in no way associated with or authorized by the David Geffen Hall at Lincoln Center and/or New York Philharmonic - Young People's Concert and neither that entity nor any of its affiliates have licensed or endorsed us to sell tickets, goods and or services in conjunction with their events.